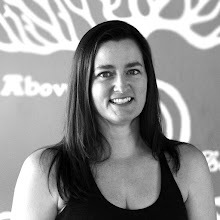 There are only 14 days left before I get on a plane and head to Baptiste Level One training at the Menla Mountain Retreat in Phoenicia, NY. I have overthought every thing that can be overthought. Prepared for every potentiality and packed the bare essentials. 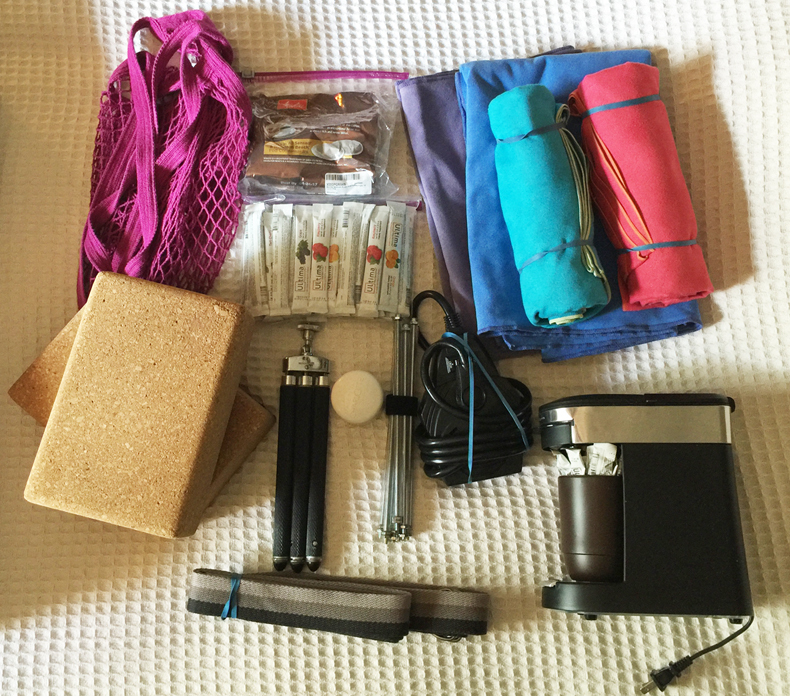 Required items are a yoga mat, block(s) and a strap, and enough yoga clothing for 12 changes (2 per day). The full list of recommended things to bring is thankfully provided by the Baptiste organization. 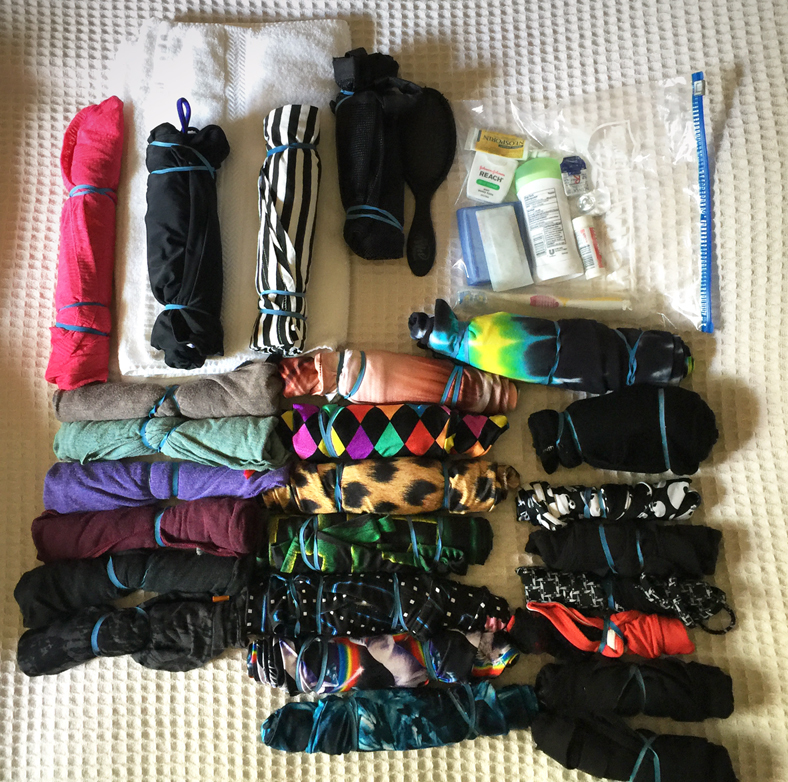 How to fit all of these items into a carry-on suitcase is another thing all together. Luckily, I have my trusty Halliburton Zeroller and it has a ton of space. The connecting flight to Albany will likely require me to plane side check my suitcase (it'll be a small commuter plane). 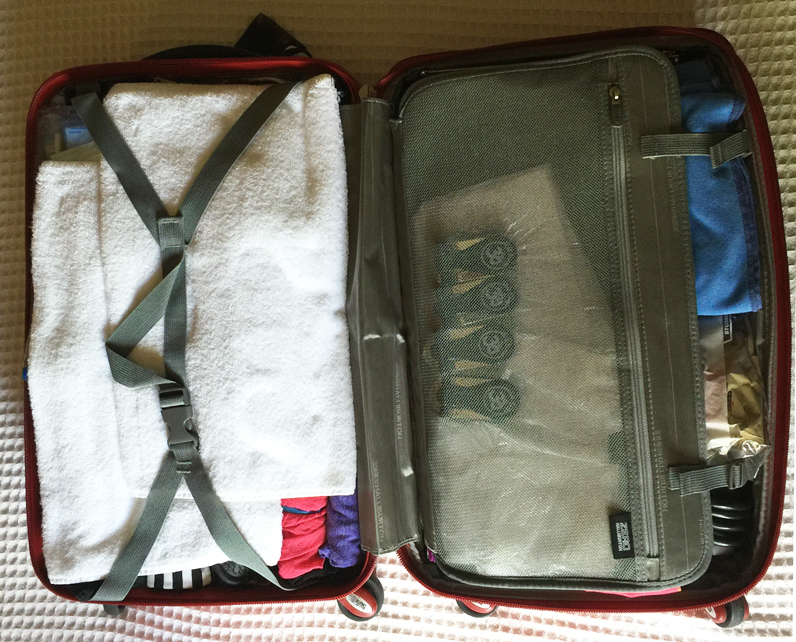 My mat in the yoga bag will be my other carry on item, and that means I can't bring my backpack! My flight schedule doesn't allow enough time to wait at baggage claim to pickup my suitcase (that would burn 30 minutes) and get to Menla on time, so it's carry-on only for me. I hope that I've thought of everything but I'm sure there's something I've forgotten. I did recently order some tea tree towelette/wipes to clean my mat/face with as well as a battery powered rechargeable fan for the nightstand (assuming there is a night stand in the bunkhouse). 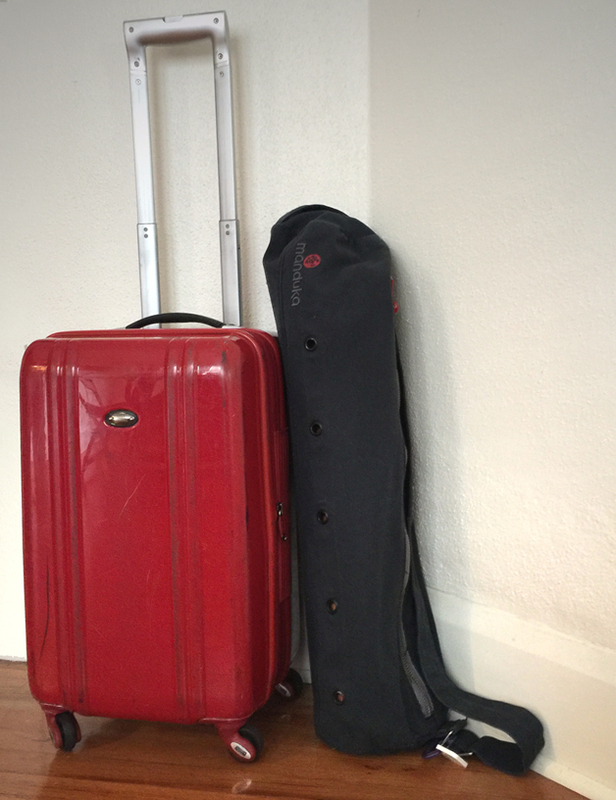 Stepping into the unknown is easier to do if I've had ample time to pack and prepare. I'm confident that I'm as prepared as I can hope to be!